This summer, Hotel EPI relaunches after a major refurbishment by italian interior designer, Monica Damanote. 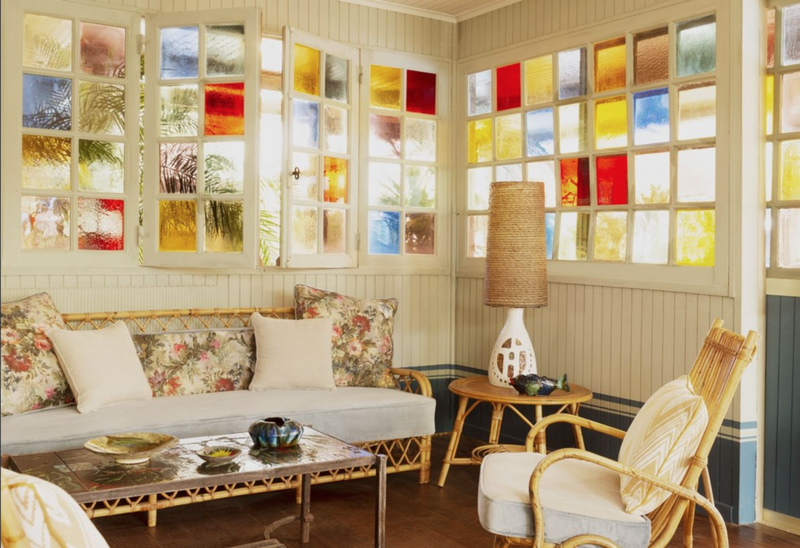 This hotel is a ‘new kind of chic’, far away from the glitzy St Tropez and redefining understated luxury. 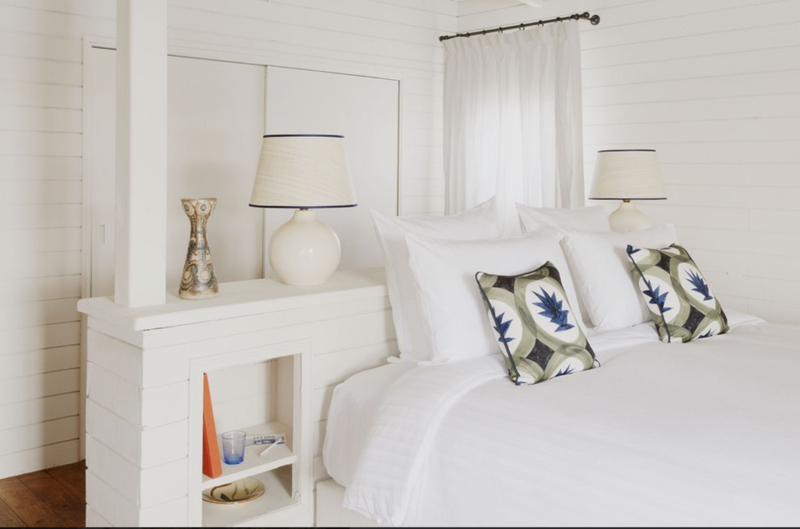 Still maintaining its 10 original cabins, the design was inspired from the original 50’s and 60’s photographs, mixing wicker furniture with creamy tones and pops of colour. Preserving the history and culture, EPI relaunches as one of Voyager Club’s favourite Hidden Gems;. Here, there is no agenda, schedule or time keeping...spend lazy afternoons by the pool, playing tennis or re-read Alain Fournier under the pastel parasols. Private yoga and pilates classes along with tennis lessons can be arranged.. The beachside restaurant immediately takes you back to the fifties in St Tropez with muted yellows, wicker and lots of palms. The menu features Mediterranean dishes from both past and present… what more could you want? Simplicity, charm, understated elegance and ease….